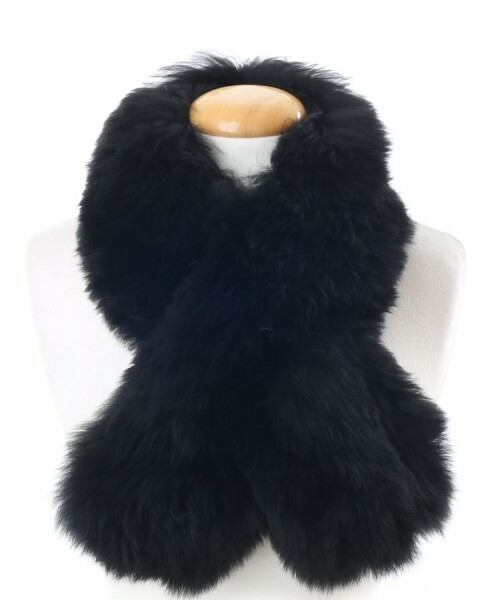 Ladies luxury black baby alpaca fur scarf by The Alpaca Clothing Co. 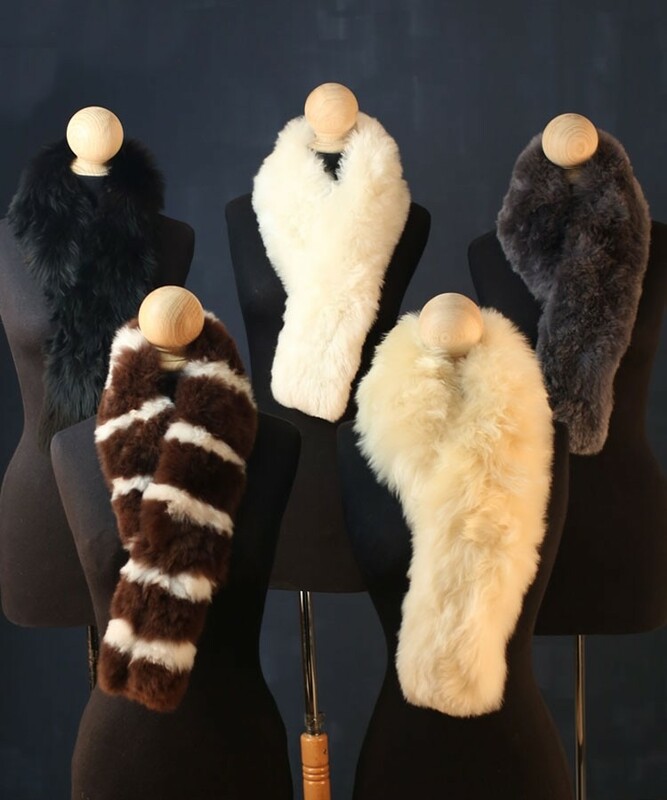 Extraordinary baby alpaca fur scarf that will not only keep you warm but add style too. 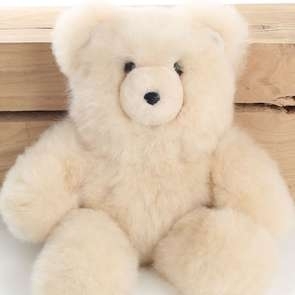 Sumptuously soft and full bodied, it will make the perfect companion for your winter outfit. 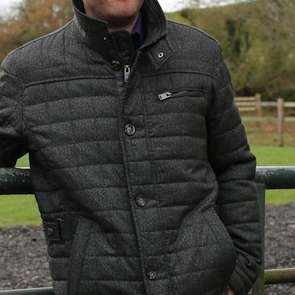 This truly stunning scarf has a satin underside and slip through slot for easy fastening. 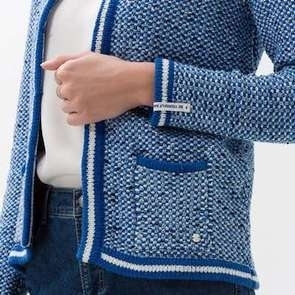 Makes the perfect luxurious gift that can worn for years to come due to its durability and timeless style. 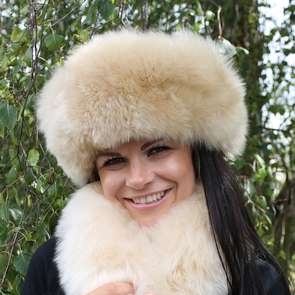 Looks fantastic when worn with the matching black alpaca fur hat.